Home, Office & Garage Misc. 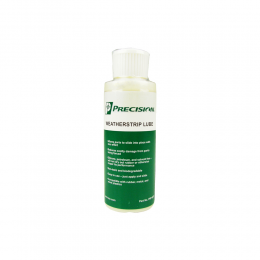 Weatherstrip Lube - 4 oz. Windshield seal. Made from ozone resistant EPDM rubber. Made exactly as original - one piece design with proper corners. Works with chrome trim.